Approximately 900 SF retail / office space in busy downtown Mechanicsburg borough. 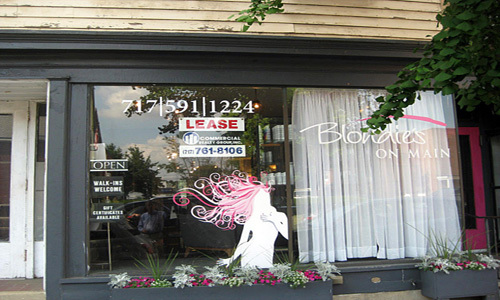 Formally a beauty salon. Good visible location.